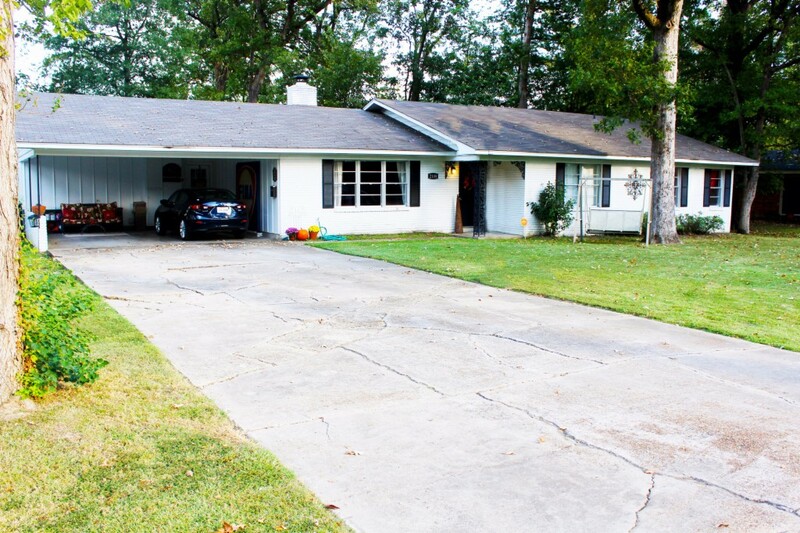 Beautiful 3 bedroom/2 bath home in Monroe&apos;s Oak Park Subdivision. Great floor plan and spacious bedrooms! This home also has an amazing brick fireplace! Large fenced back yard and much more! Schedule your private tour today!